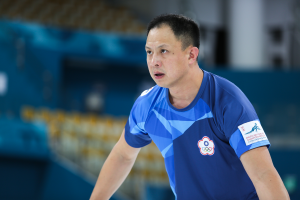 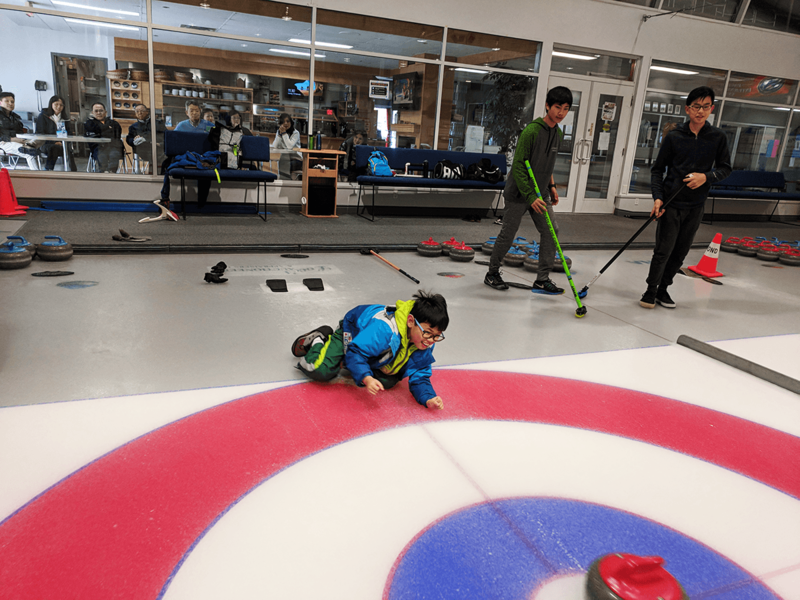 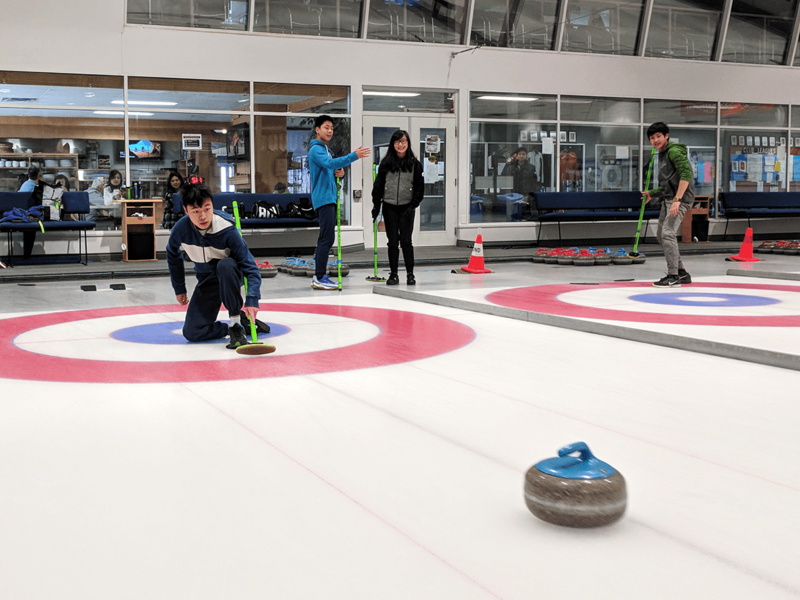 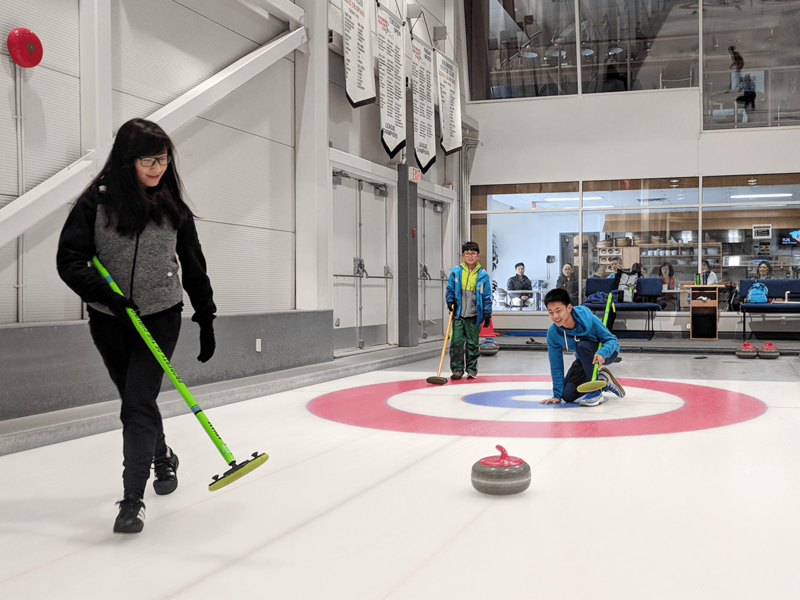 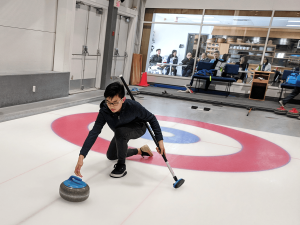 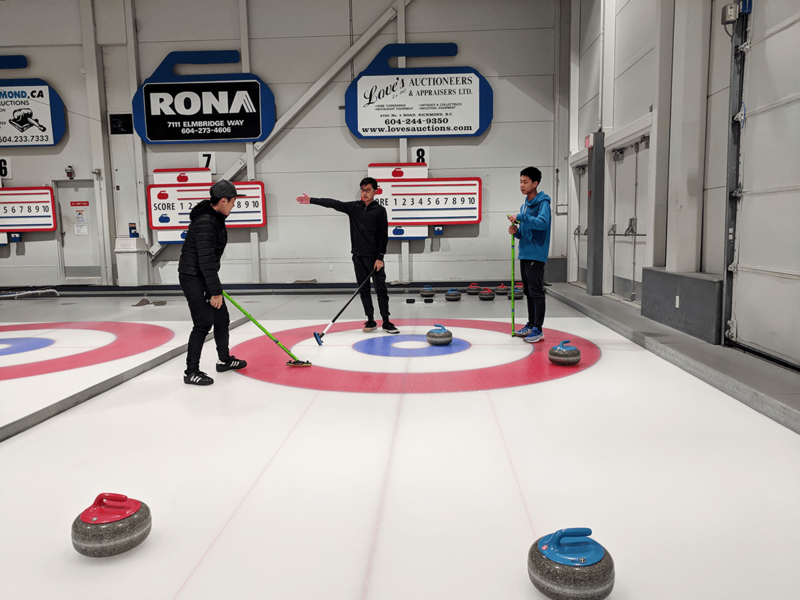 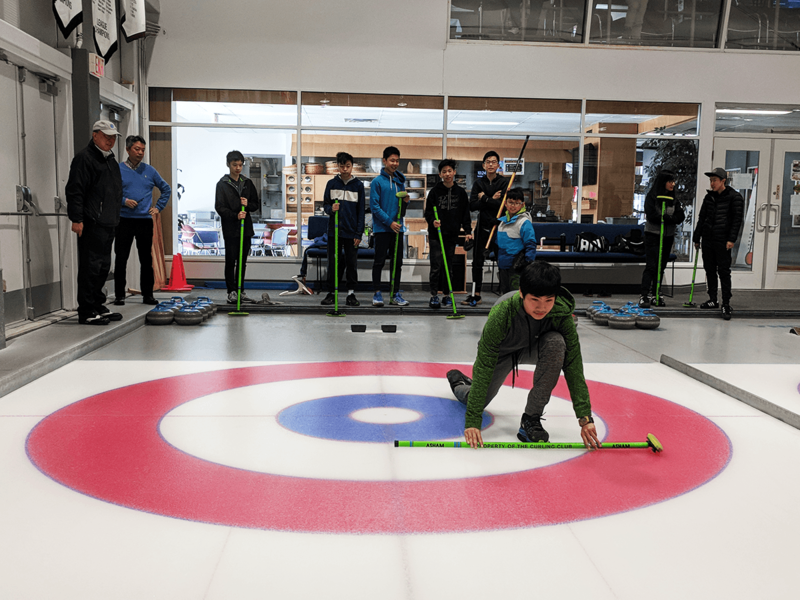 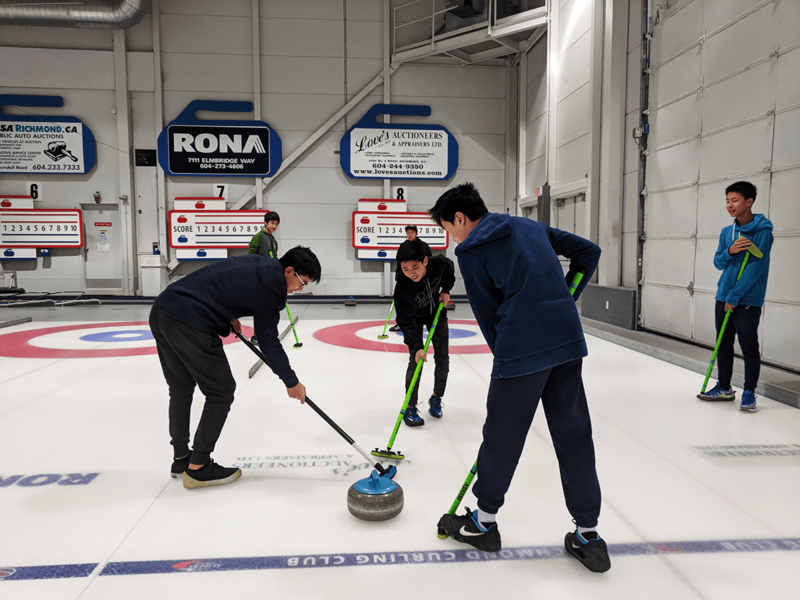 Chinese Taipei Curling Team held the first curling camp of the year in Vancouver on Sunday, which attracted many teenagers. 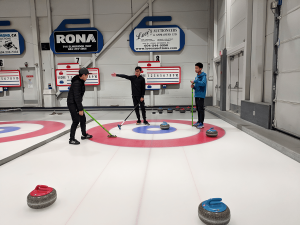 Brendon Liu from the Men’s team, along with the Women’s team trainees Heidi Lin and Amanda Chou, explained the rules of the game and demonstrated the basic techniques to the participants. 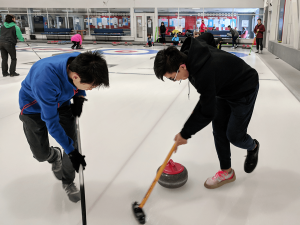 With their guidance, the participants got on ice and experienced curling for the first time. 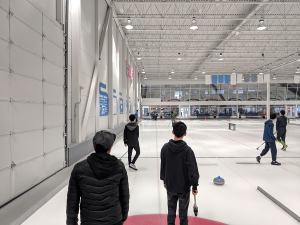 They all had a great time and enjoyed the sport. 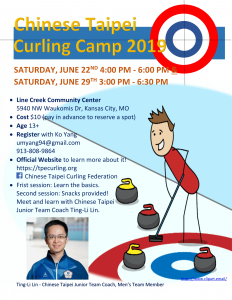 Afterwards, some asked when the next camp will be, hoping to come again. 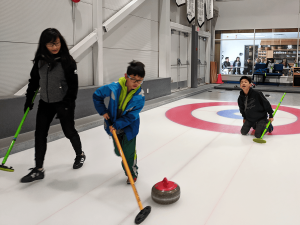 Next curling camp is scheduled on Sunday, Feb 25th, from 9:40 to noon, at the Richmond Curling Club. 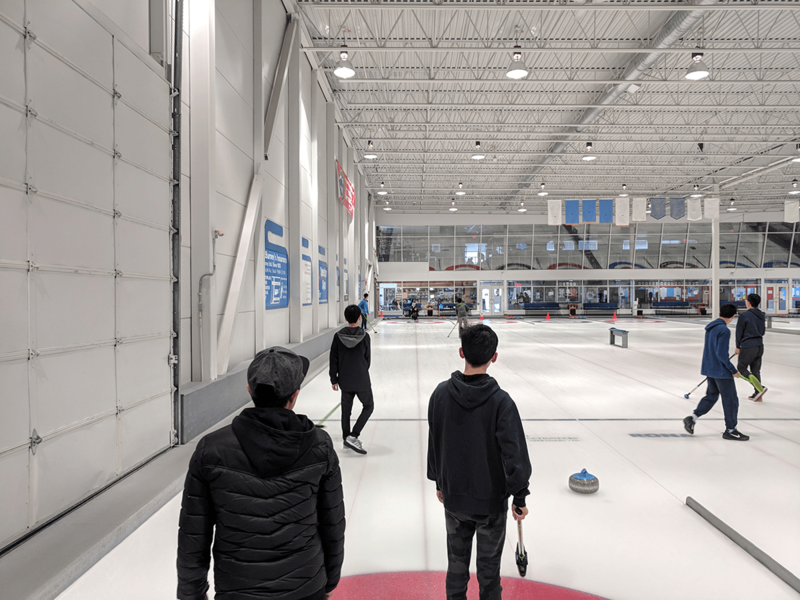 If you are interested, please contact Brendon Liu at (604) 961-3002. 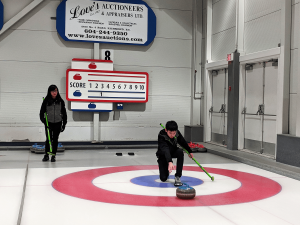 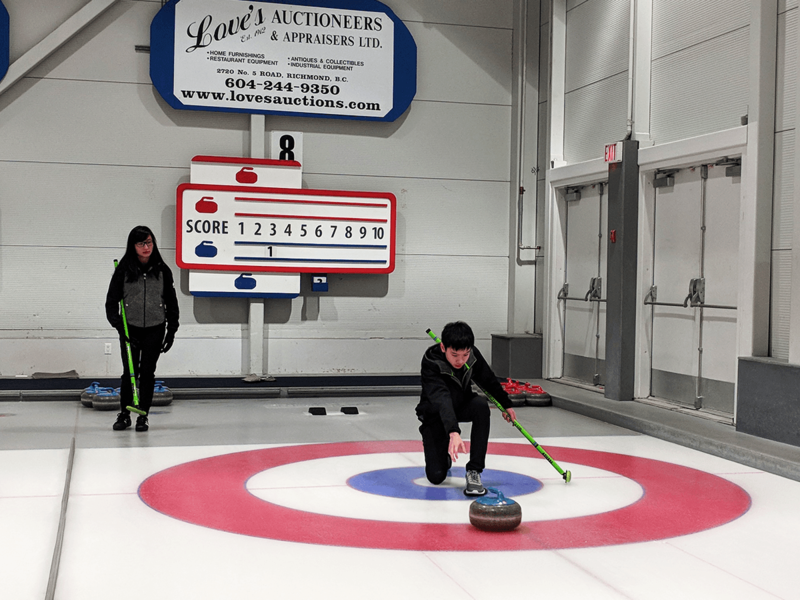 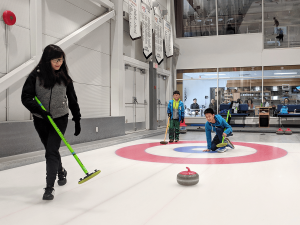 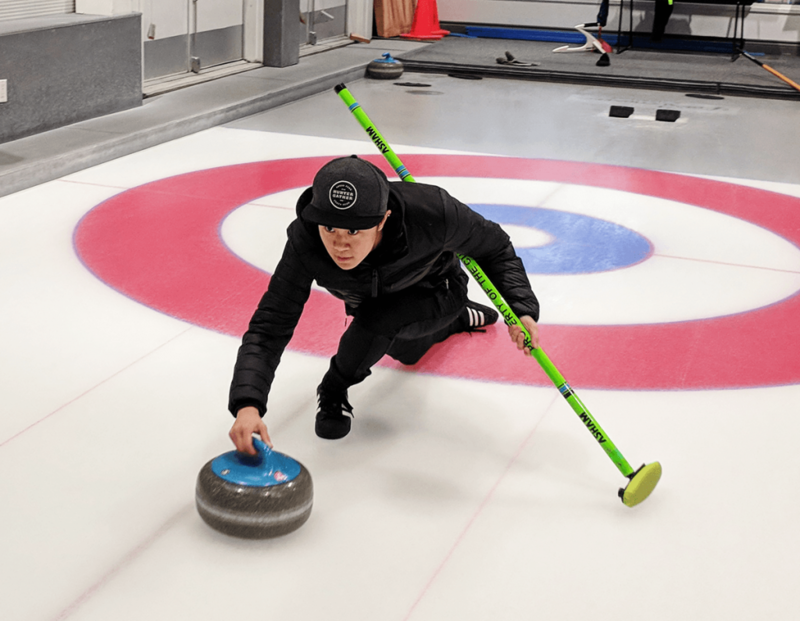 The Richmond Curling Club is located at 5540 Hollybridge Way, Richmond, BC V7C 4N3.